Italian DJ/producer Qubiko has recently been turning heads with his signature bouncing basslines and feel-good sound, remixing the likes of Sonny Fodera, Dennis Cruz and Joeski as well as releasing an impressive discography of his own material. 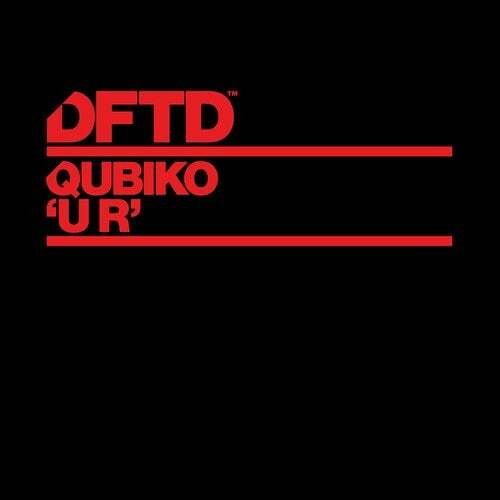 Now, following on from the 'These Days EP' he released on Defected, Qubiko makes a stellar debut on DFTD, the label that brings you all things club inclined. Comprised of two tracks, 'U R' is an upfront delivery of house heat, with both cuts ready to set dancefloors alight this summer.